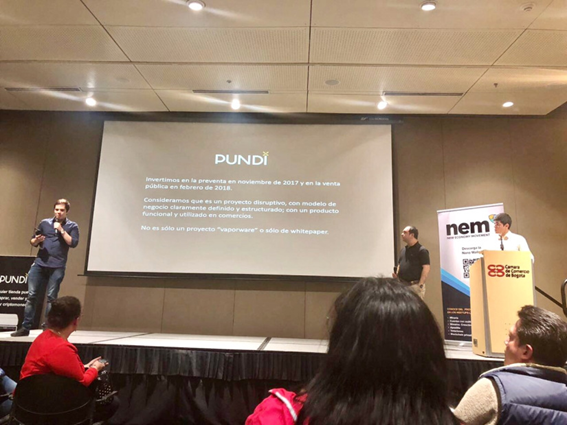 Luiz (left), Ivan (center) from Manticora Capital and Joao from Pundi X announced the partnership in the meetup co-organized by NEM Foundation in Bogotá, Colombia on August 18. 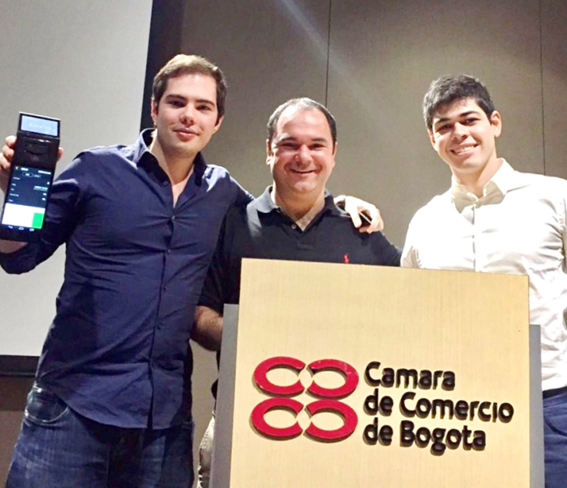 One thousand Pundi X POS devices will be progressively rolled out across Colombia over six months to specialist, general retailers, and hospitality businesses by Manticora Capital, which has its headquarters in Medellin. Established in 2017, Manticora Capital is Colombia’s leading cryptocurrency investment house and has deep connections within Colombian retail. This deal follows Pundi X’s recent announcement of its new South American headquarters in Brazil. 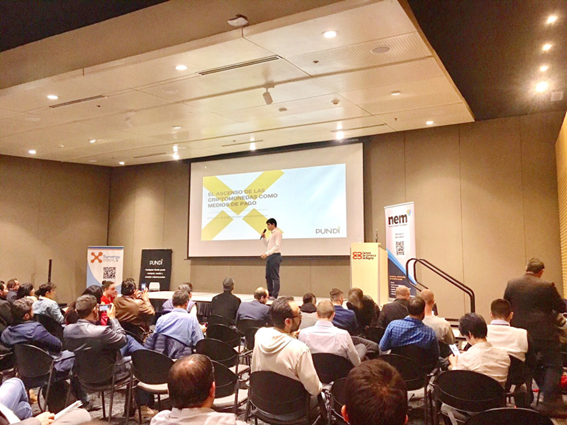 CEO and co-founder of Pundi X, Zac Cheah, said: “Demand for cryptocurrency in Colombia has been surging in recent years. But there’s reason to believe it could even be understated due to a lack of accessible options for consumer adoption; to be part of a solution that extends its rise even further is an exciting new frontier for Pundi X”. Colombia has consistently been ranked a global centre for cryptocurrency activity and was last year ranked the world’s fastest growing market for OTC Bitcoin transactions and this year one of the world’s ten most active Bitcoin markets byForbes. Ivan Correa, CEO of Manticora Capital said: “Difficult conditions in local banking and investment have combined to make Colombia a hugely dynamic market for cryptocurrency usage. But since we began our operations we have recognised that a lack of opportunity for making quick and easy conversions from fiat currency to cryptocurrency is the primary brake on the otherwise highly enthusiastic market for cryptocurrency in Colombia.